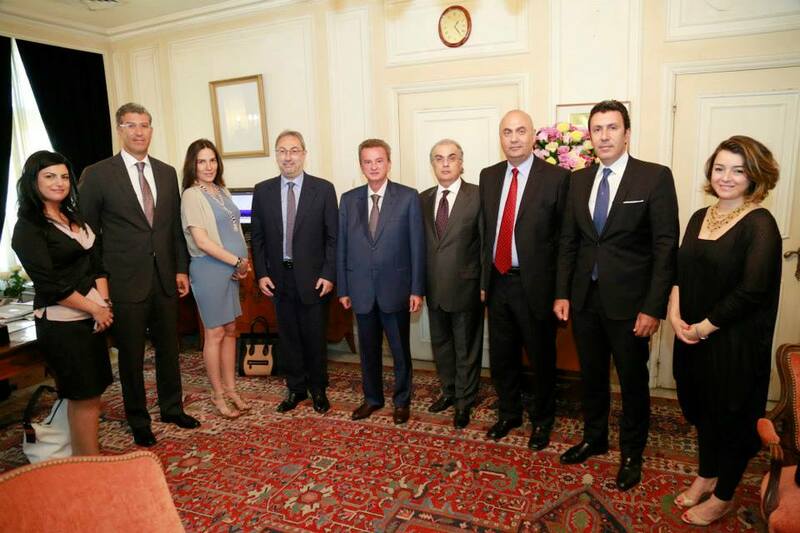 The Real Estate Developers Association of Lebanon held a press conference in the temporary headquarters of the association. It is worth noting that the elected Board is formed of seven members: Chair Namir Cortas representing Estates, Vice Chair Samer Bsat representing Majid Al Futtaim Properties, Secretary Mireille Gorab Abi Nasr representing FFA Real Estate, Treasurer Philippe Tabet representing Har Properties, Moustafa Ahmad representing Trillium Holding, Massaad Fares representing Prime Consult, and Georges Chehwane representing Plus Properties. The elected Board showcased the goals and targets of the association which can be summarized as follow. Working on bringing together the biggest number of real estate developers under the umbrella of the Real Estate developers Association of Lebanon- REDAL.